Fueled by synthetic marijuana and a heavy dose of cough syrup, Brandon Creyer was behind the wheel and out of control when he crashed his car and killed two people, a prosecutor said. At the end of his ride, the driver of the car Creyer struck head-on, Jamie Crowley, 36, of Jim Thorpe, and a passenger in Creyer’s car, 18-year-old Jacoby Demarkus Hill, of Whitehall Township, were dead. 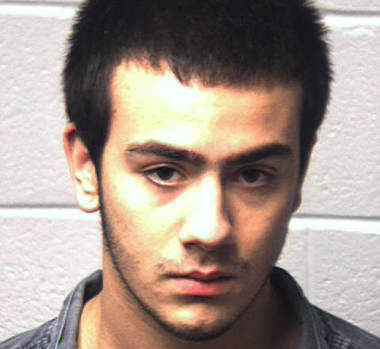 A Moore Township teen admitted Friday to killing two people while driving high on cough syrup, under a plea agreement in which he will face eight to 16 years in state prison at sentencing. 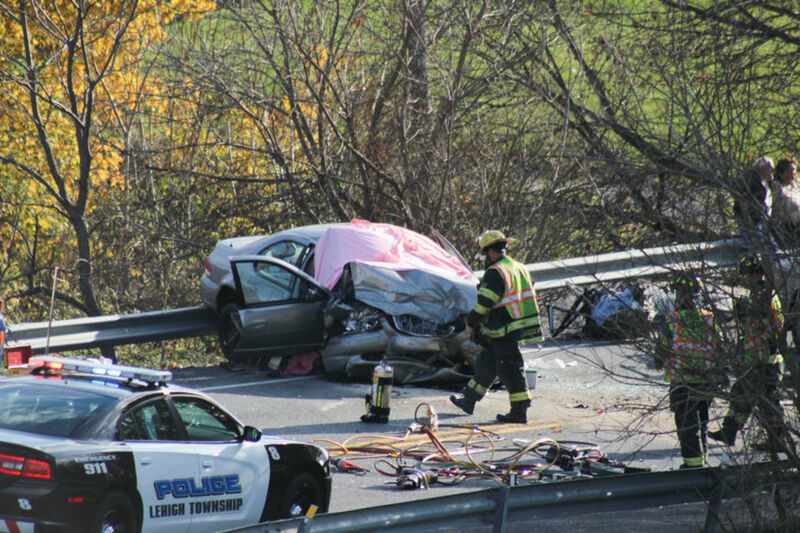 Brandon R. Creyer was 17 last fall when he caused a three-vehicle crash on Route 145 in Lehigh Township the claimed the life of a passenger and a woman in another car. He tested positive for DXM, an over-the-counter cough suppressant sometimes known as “poor man’s PCP,” as well as synthetic marijuana. Hearing the circumstances of the Nov. 9, 2014 wreck, Northampton County Judge F.P. Kimberly McFadden appeared taken aback. Jamie Marie Crowley, 36, of North Street, Jim Thorpe, passed away on Sunday, Nov. 9, as a result of injuries she sustained in an automobile accident. Born in Lehighton, she was a daughter of Michael E. Crowley of Ashfield and Lorraine M. (Redline) Crowley of Jim Thorpe. She was a 1996 graduate of the Carbon County Vocational-Technical School, Jim Thorpe. She was a former member of the Immaculate Conception Catholic Church, Jim Thorpe. Jamie made people laugh and touched the lives of many individuals. She was a hero for sacrificing her own life to save her grandchild in the tragic moment. Surviving in addition to her parents are her companion, Brian Moll, a son Justin, a daughter Shelby and a stepson Jacob, all at home; a granddaughter Raven; two sisters, Jennifer and Jodie, both of Jim Thorpe; and seven nieces and nephews. This entry was posted in DWI arrest photos, DWI Arrests by State, DWI crash photos, Illegal drugs, injury or death and tagged Brandon Creyer, Brandon Creyer pleaded guilty to killing two while DUI, Driving Under the Influence, driving while impaired, driving while intoxicated, drunk driving, DUI, DWI, Jacoby Demarkus Hill, Jamie Crowley killed by DUI driver, Jamie Marie Crowley obituary, Moore Township Police, Northampton County Judge F.P. Kimberly McFadden, OWI, Shelby Crowley. Bookmark the permalink.